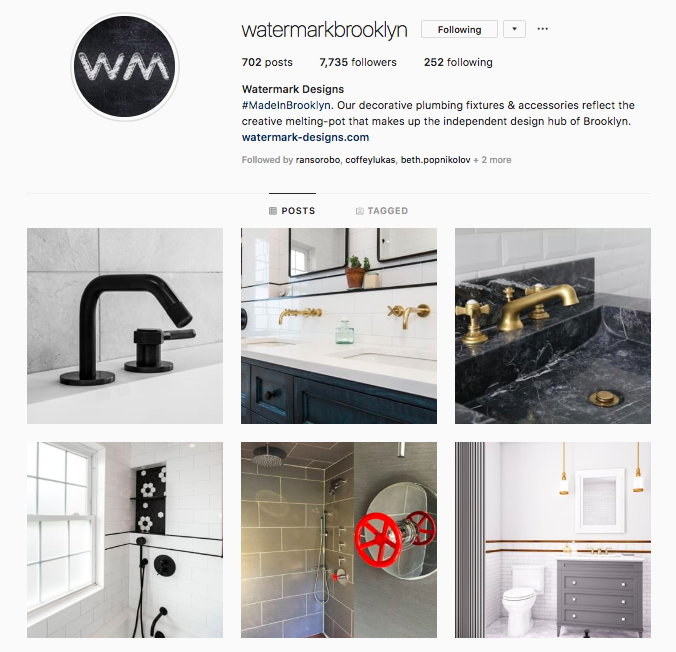 We want to see your beautiful project and maybe even share it with the rest of the Watermark community! Send us a photo using a social media link or a cloud hosting service like Dropbox or Google Drive. You can also share your Watermark joy on social media! Snap a picture and tag us on social using #mywatermark. Don't worry, our products are always insta-ready. Where can we find your project photo? We'll send you a confirmation email letting you know that we've received your project photo! Then, keep an eye out for some more inspiration we'll send your way as a thank you.